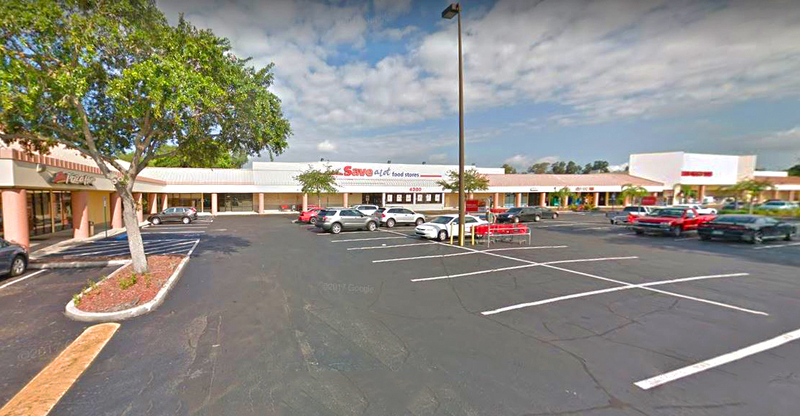 66th St Plaza is a well positioned neighborhood shopping center situated in St Petersburg and anchored by Save-a-Lot and Harbor Freight. 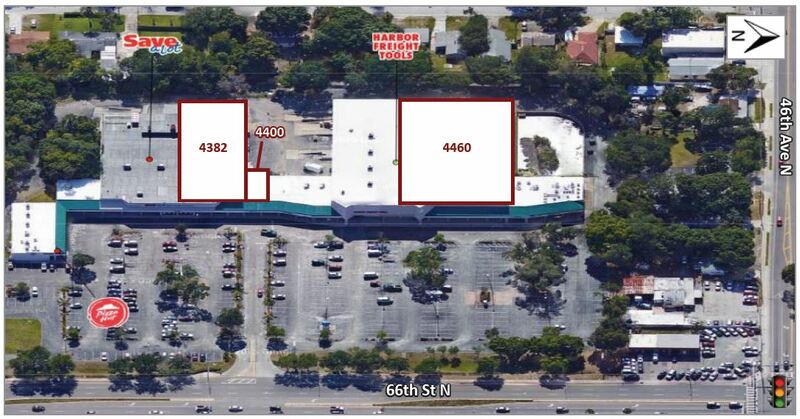 Retailers in the immediate vicinity include Family Dollar, Kmart, Publix, Dunkin Donuts and AutoZone. There is a captive population of nearly 110,000 within a 3-mile radius and available spaces range from a 1,400-SF inline opportunity to a 30,000-SF anchor opportunity.